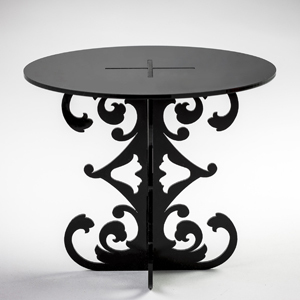 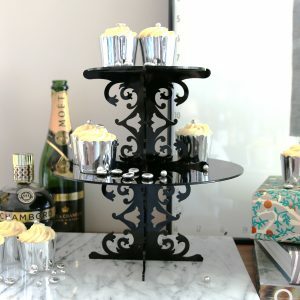 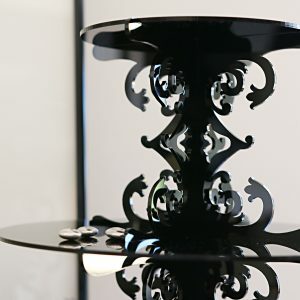 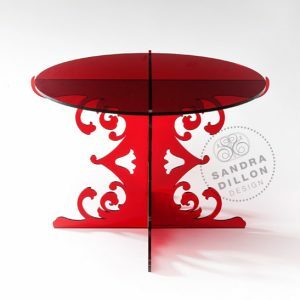 Our 10 Inch Loco Rococo Cake Stand is made of super sturdy 4.5mm acrylic and available in black or white. 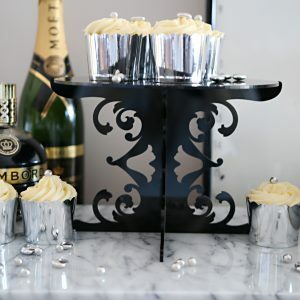 We’ve made this stand specially for those looking for extra strength for heavier cakes. 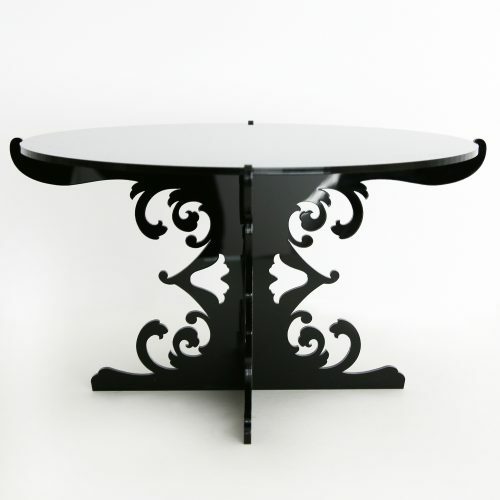 Overall Dimensions: 33.5 cm wide and 18.3 cm high with a 31.6 cm plate.